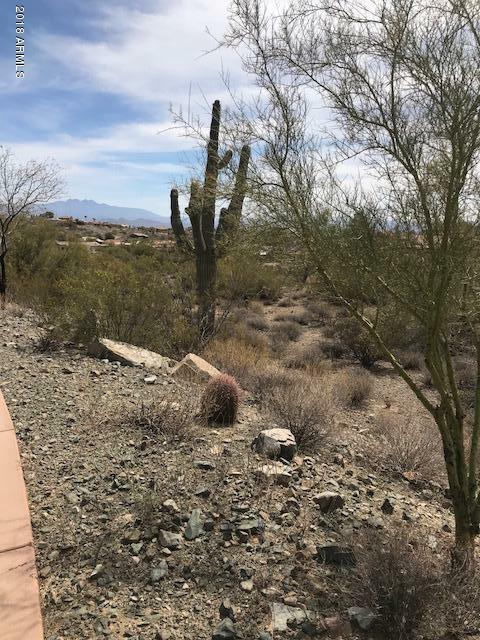 Exclusive guard gated community of Eagles Nest, easy to build (minimal site prep) on acre plus homesite (approximate 13,882 sq ft building envelope) with mountain views. 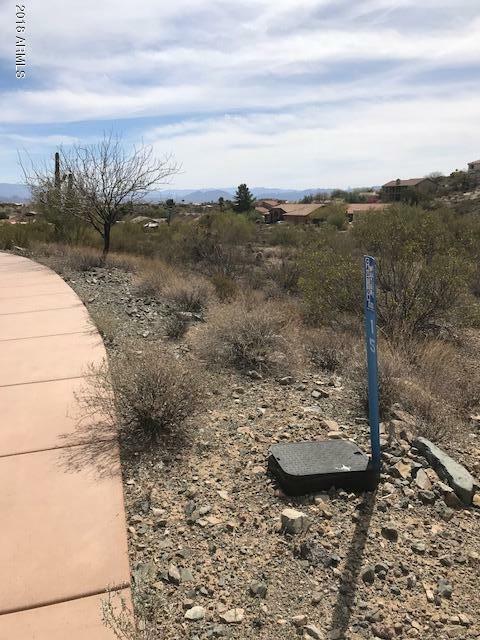 On a cul-de-sac & backs up to wash on 2 sides for privacy. 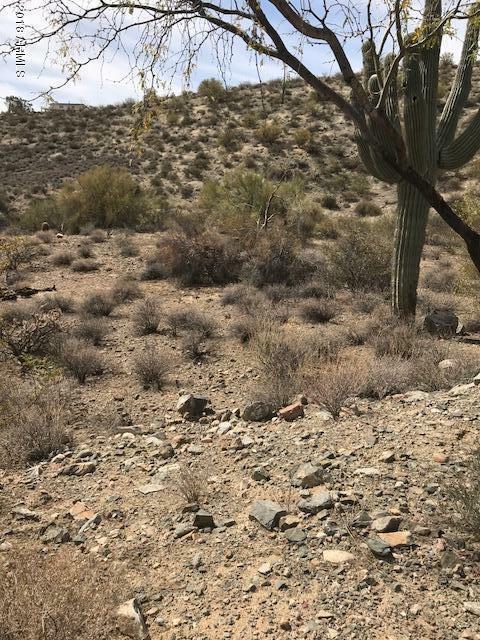 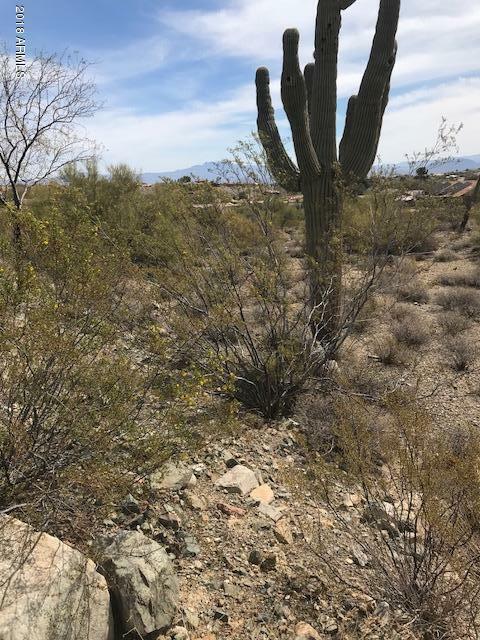 There are 244 acre plus custom homesites spanning more than 500 acres northeast of Scottsdale and adjacent to 21,099 acres of McDowell Mountain Regional Park which provides more than 40 miles of hiking & mtn biking trails.